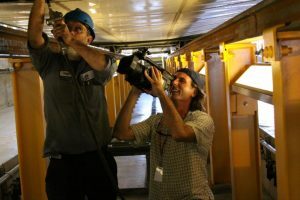 Twin Peaks Digital specializes in Arizona’s corporate video production. 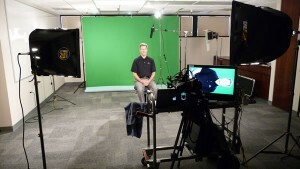 Phoenix, Scottsdale and Flagstaff corporate video production encompasses a wide variety of video production including: marketing videos, web videos, conferences, events of all types, in-house commercials, interviews, training videos, and whatever specialized needs your company may need. Corporate Photography services are also available during shooting or separately. Our Corporate video production company is like having your own in house video production department. We come to you or any location you desire, we are completely mobile and offer all services from raw footage to full service. Some of our greater Phoenix and Scottsdale Corporate clients include: Toyota Motor Sales, Kaiser Aluminum, Panasonic, GM, Siemens Energy, Whole Foods Markets, Sonic, NBC, BARD Medical, and many more.